This is a sponsored post. I was given a set of family tickets in exchange for running this giveaway. No other compensation was given. All opinions are my own. 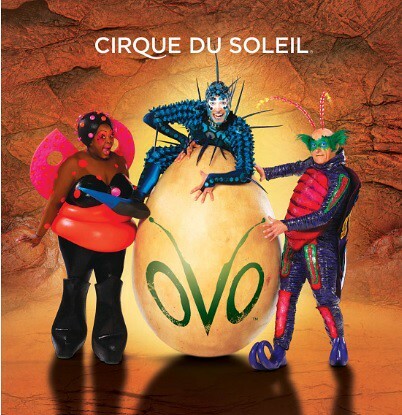 Who else is super excited for Cirque du Soleil’s OVO? 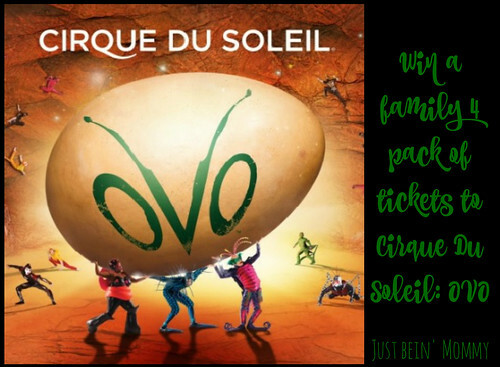 OVO from Cirque du Soleil is coming to Columbus from May 17-21, 2017 at the Schottenstein Center. Experience awe-inspiring acrobatics with the whole family. 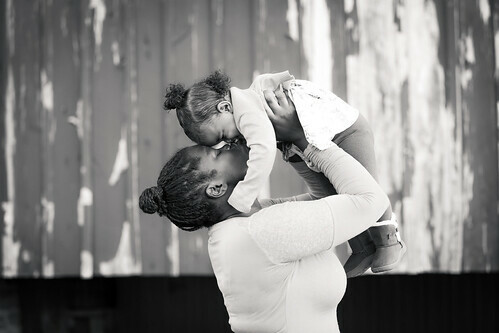 Child tickets starting at $25 and family packs are also available. OVO is a headlong rush into a colorful ecosystem teeming with life, where insects work, eat, crawl, flutter, play and look for love in a non-stop riot of energy and movement. I have the perfect thing for you: Tickets for 4 to a showing here in Columbus! I am giving away a family 4 pack to a lucky winner. This showing will be Sunday, May 21 at 5p at the Schottenstein Center. 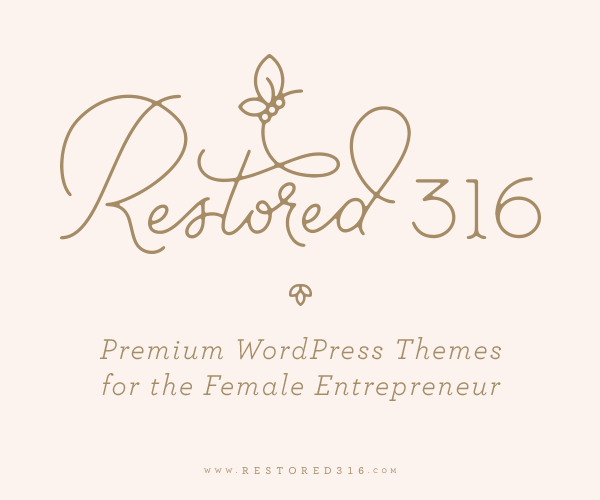 Enter to win on the giveaway tools form below. This is open to the US only and ends April 3rd 2017 at 11:59pm est. Getting ready for your next road trip?